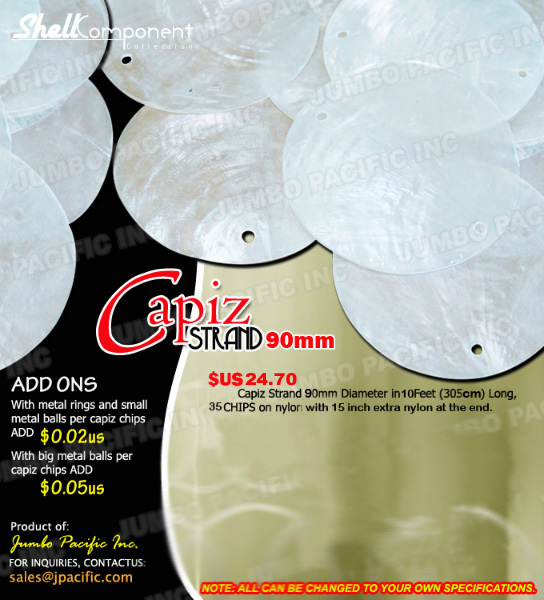 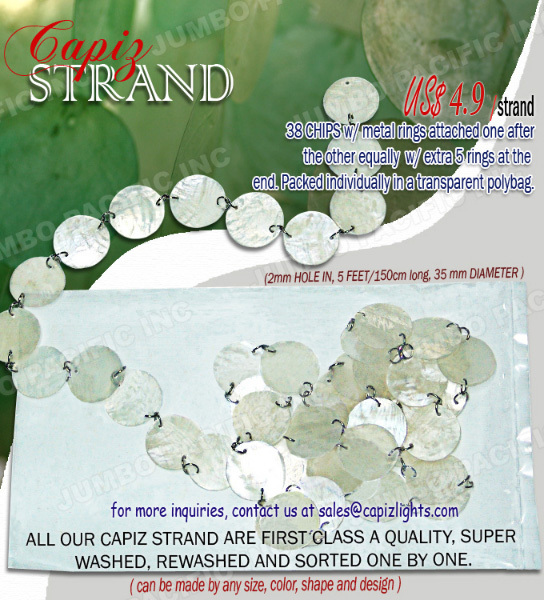 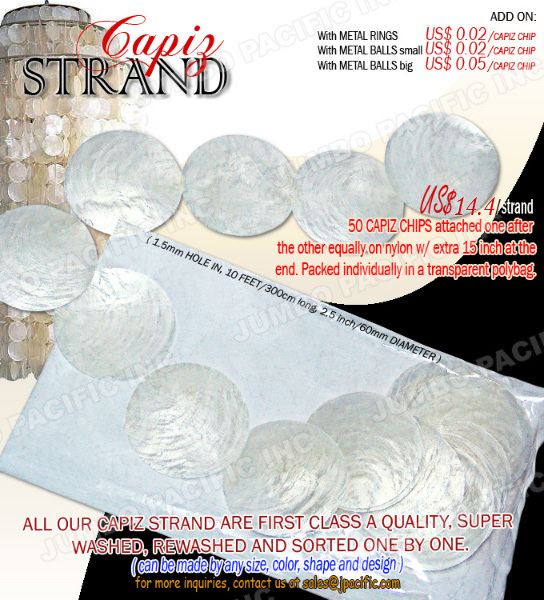 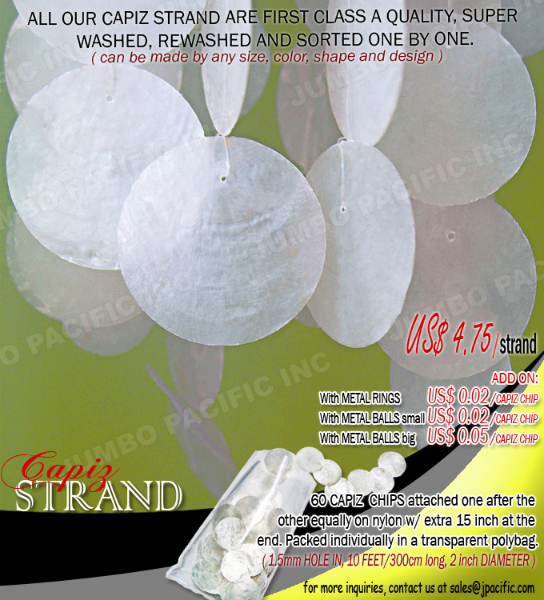 Capiz Shell Strands are super washed, rewashed and sorted one by one to ensure its first class A quality. 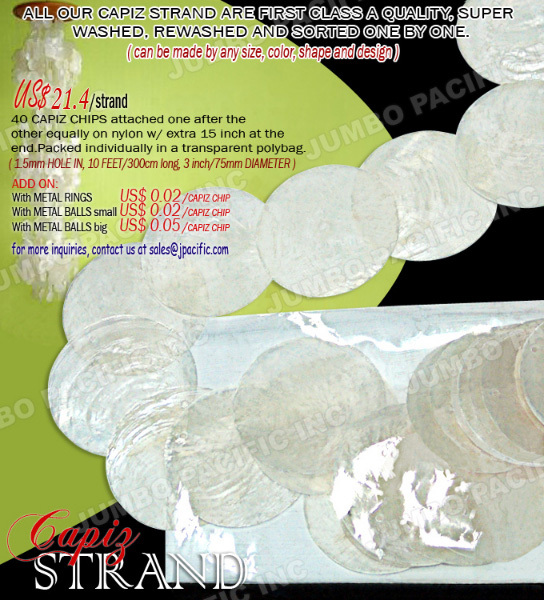 You can choose from natural white or colored chips, attached one after the other equally with a nylon strand, metal rings or metal balls. 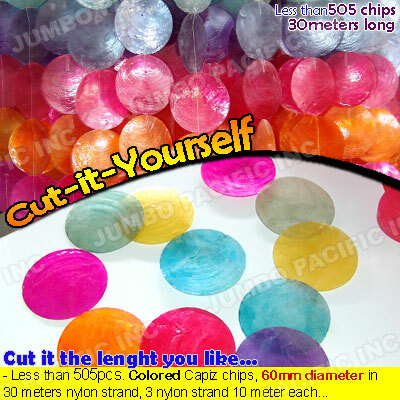 You can even choose how many meters you want or cut it the length that you like. 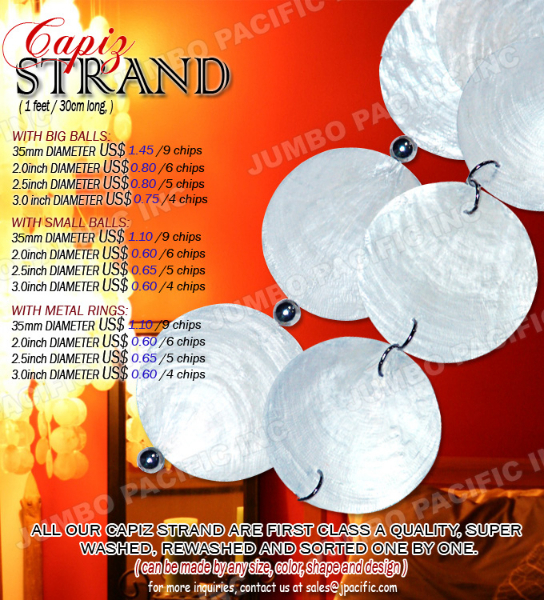 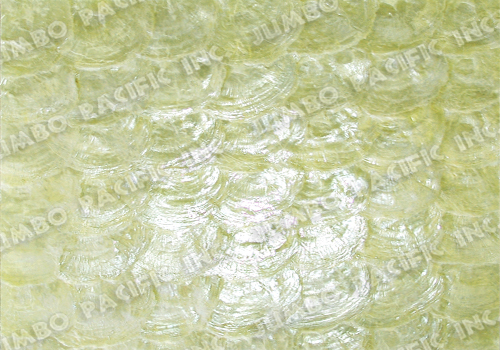 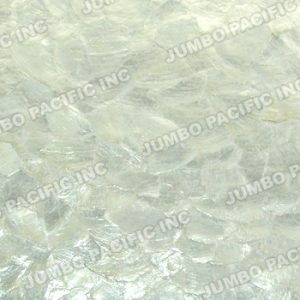 Capiz shell strands are usually made into curtains or serves as a room separator or just a decoration for any room since it doesn’t go out of place where ever you put it.